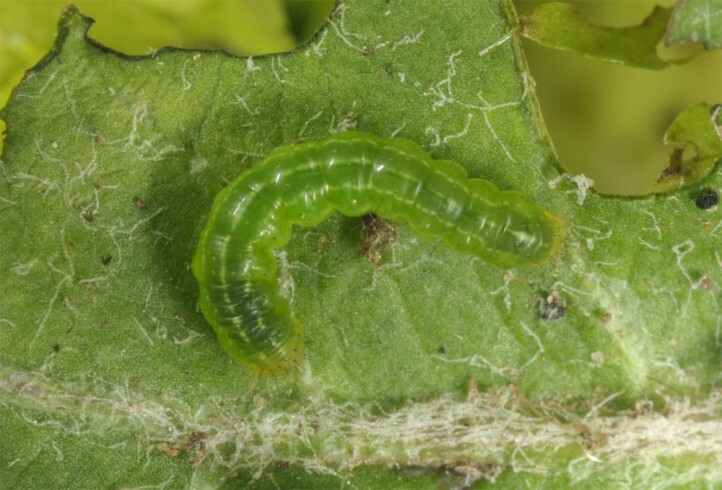 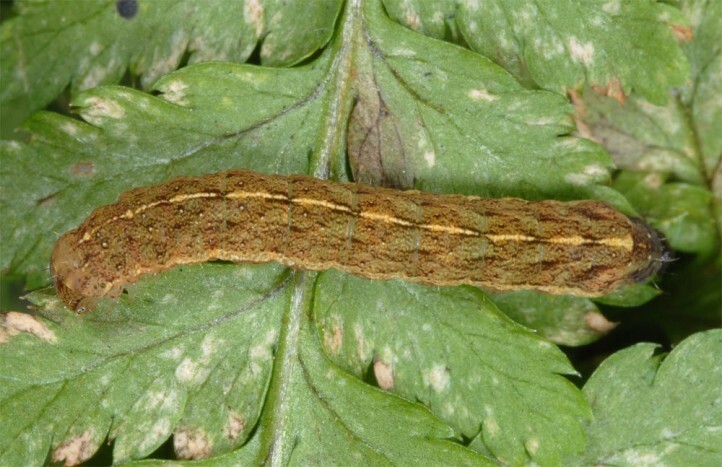 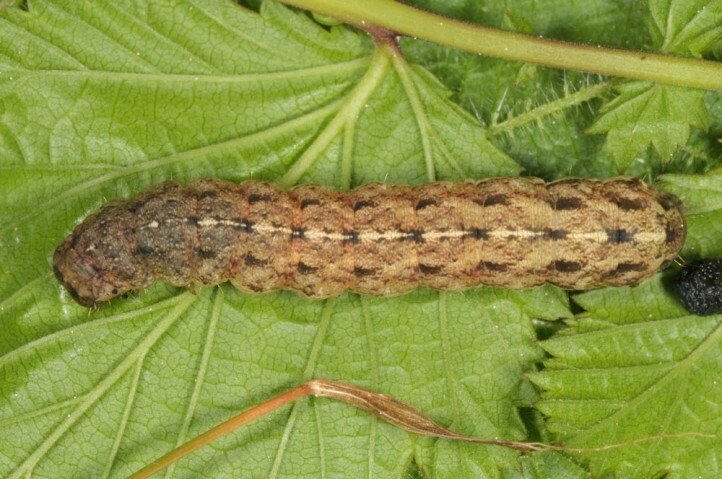 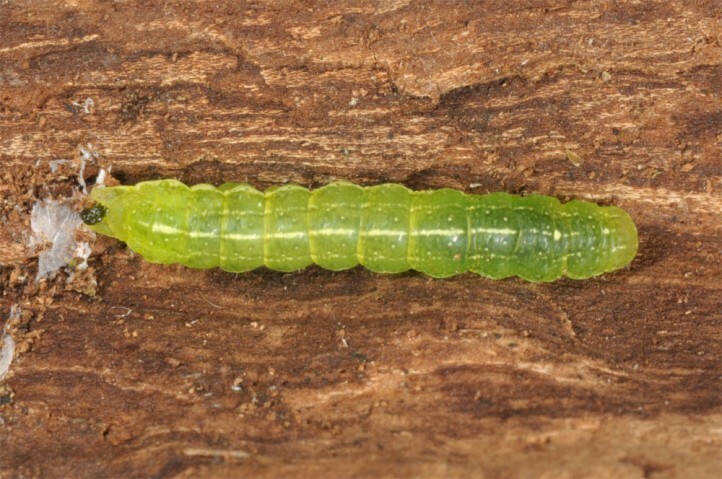 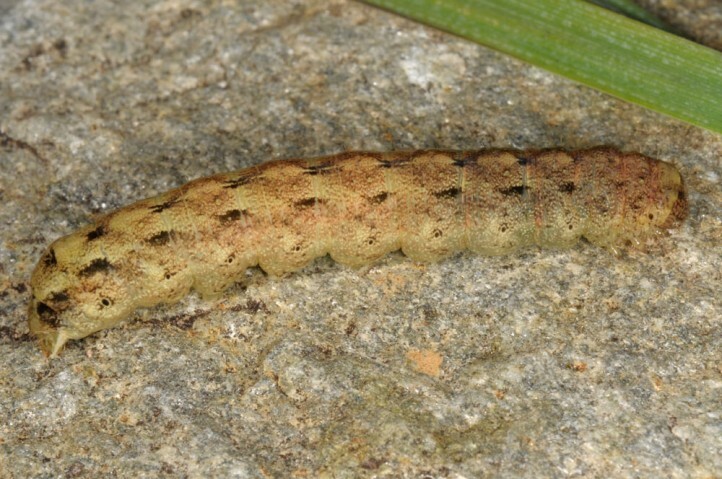 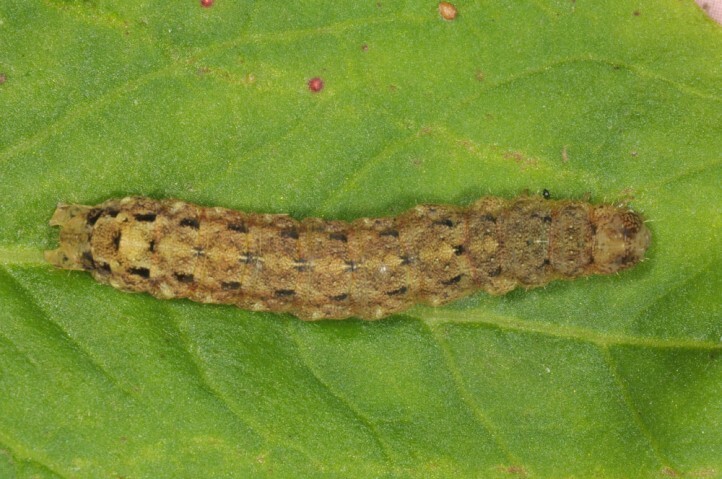 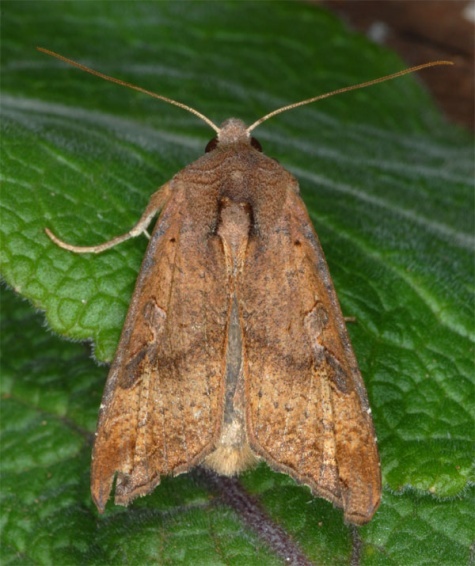 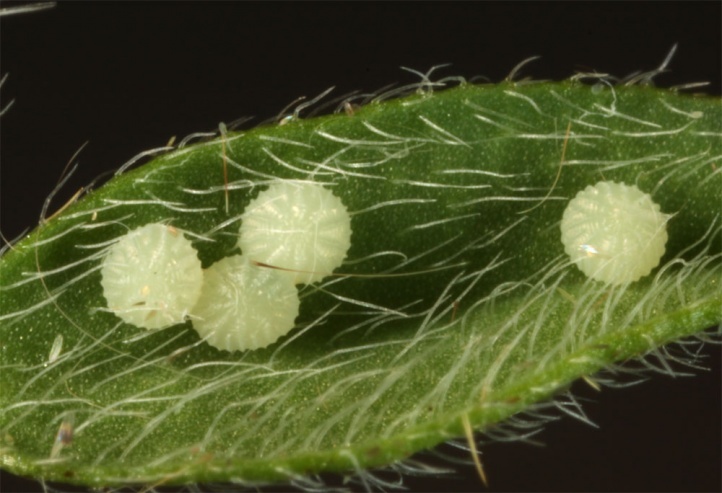 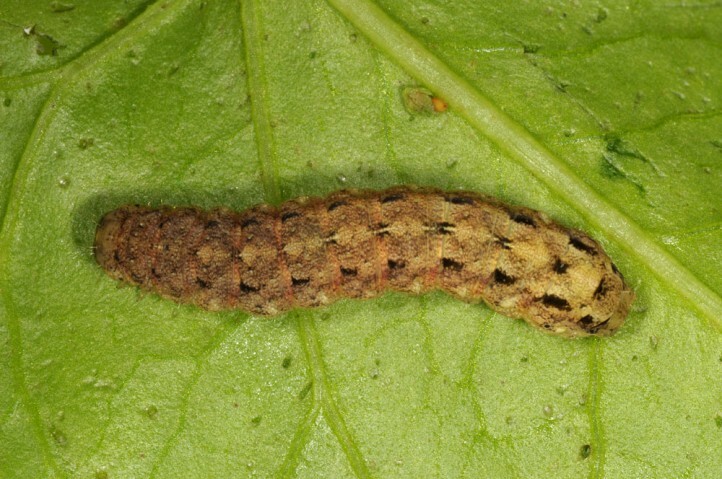 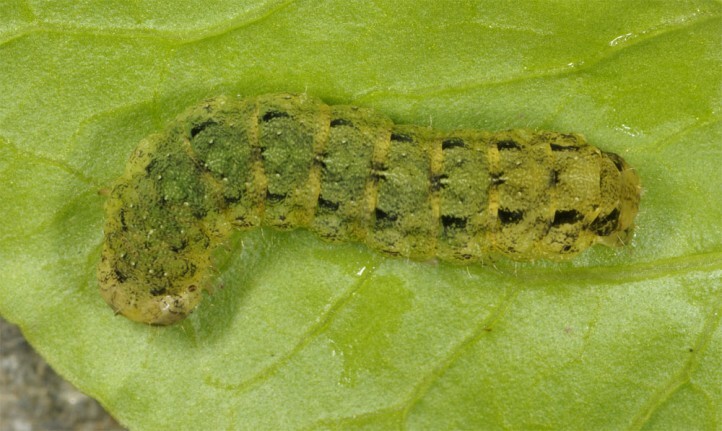 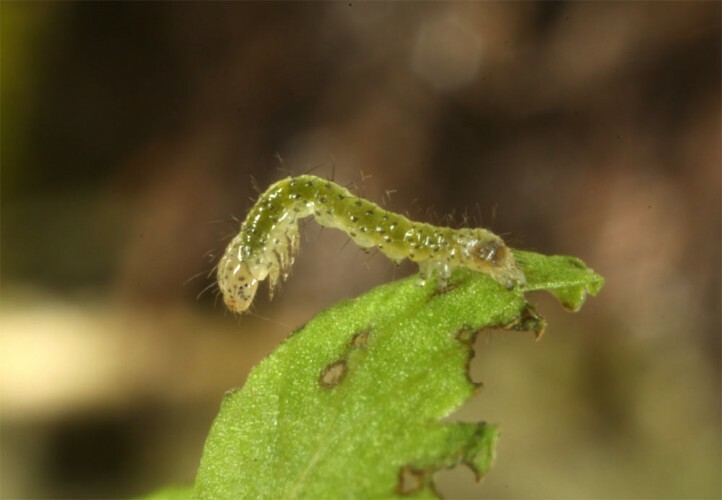 The larvae live primarily on ferns, but are altogether quite polyphagous in the herb layer. 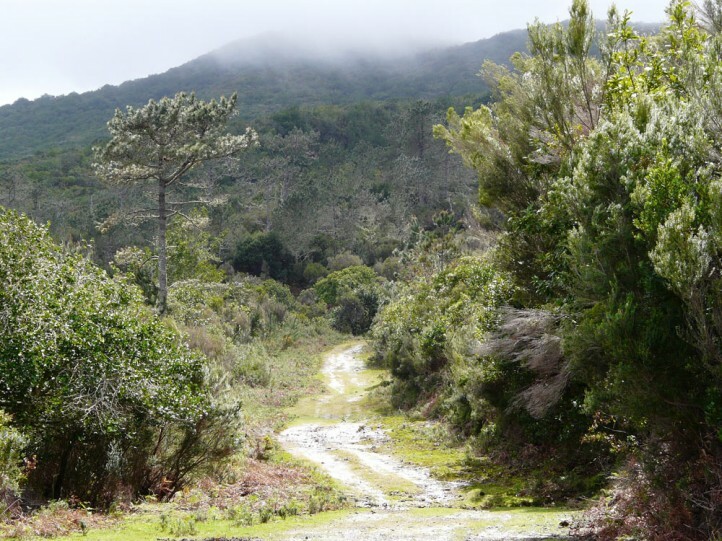 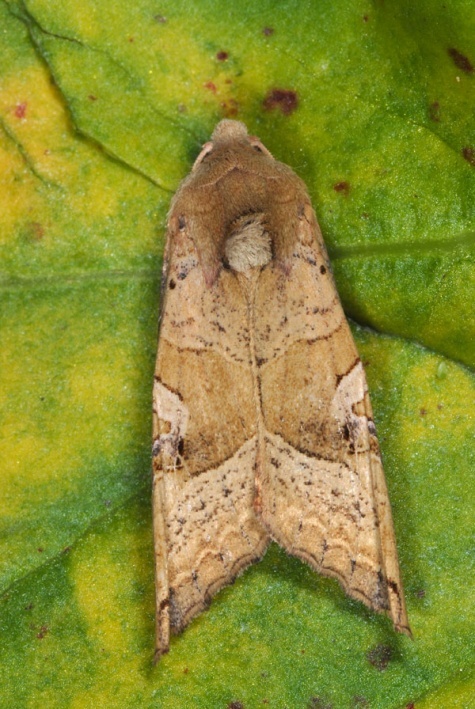 Phlogophora wollastoni inhabits especially humid laurel and heath woodlands and neighbouring areas. 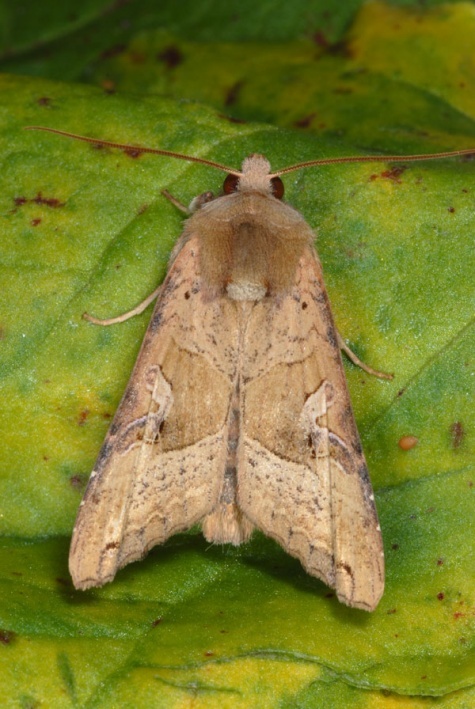 The adults are probably on the wing year-round. 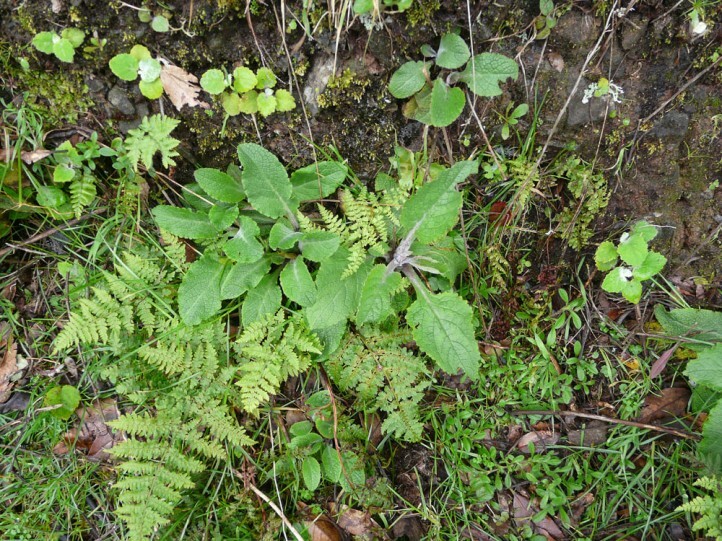 But there should be a maximum in autumn and an other in spring. 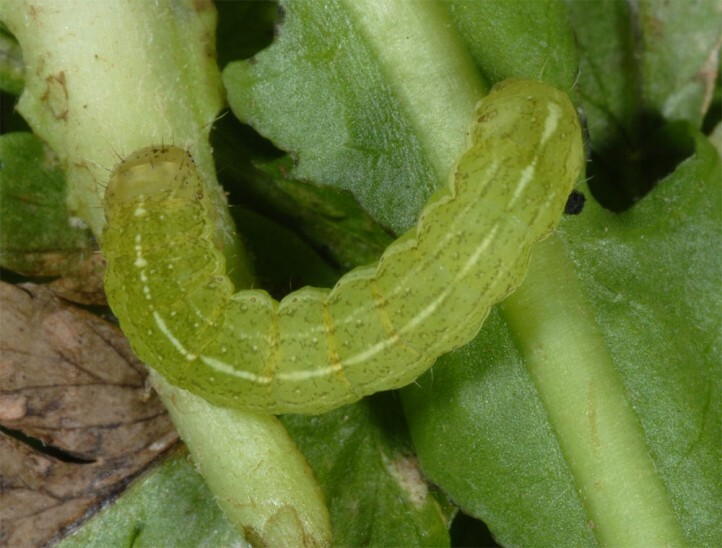 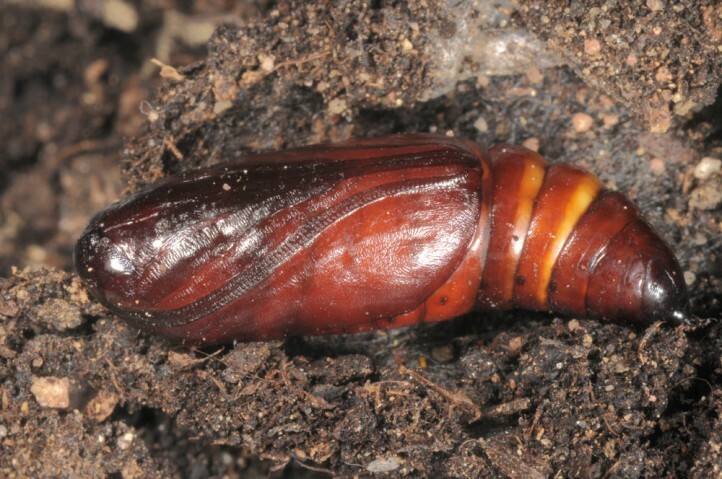 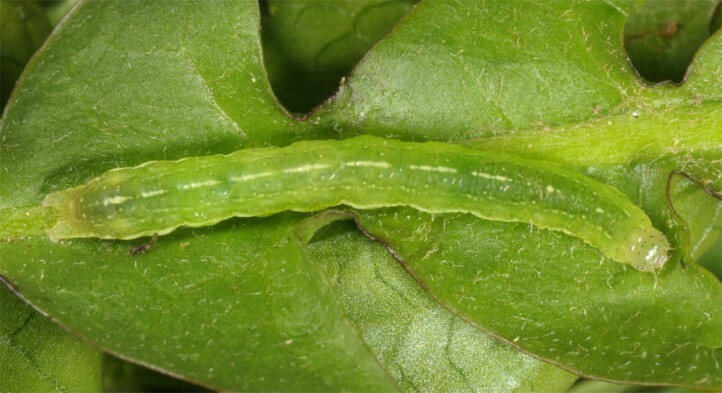 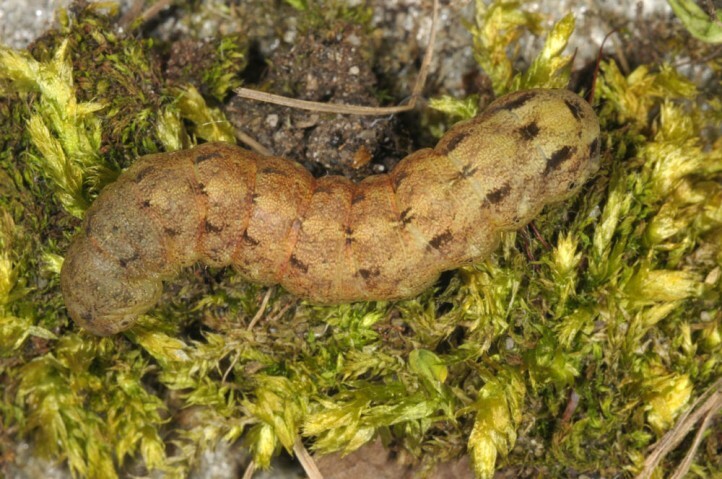 The larvae live in the herb layer, preferably at fern-rich places. 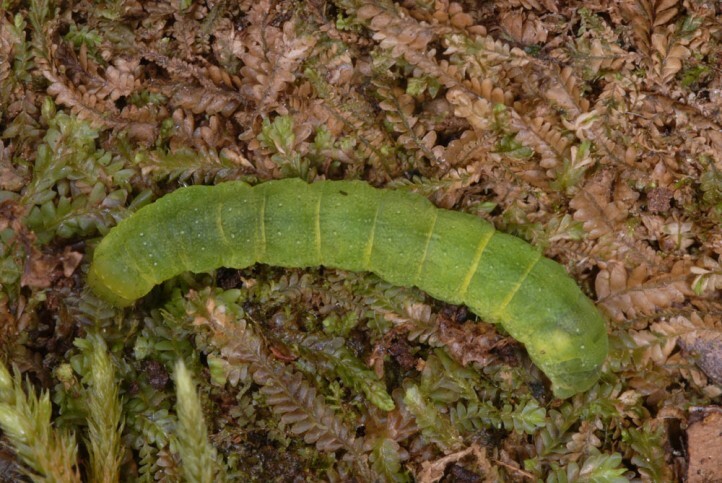 I tapped young to half-grown larvae from small ferns in March 2013. 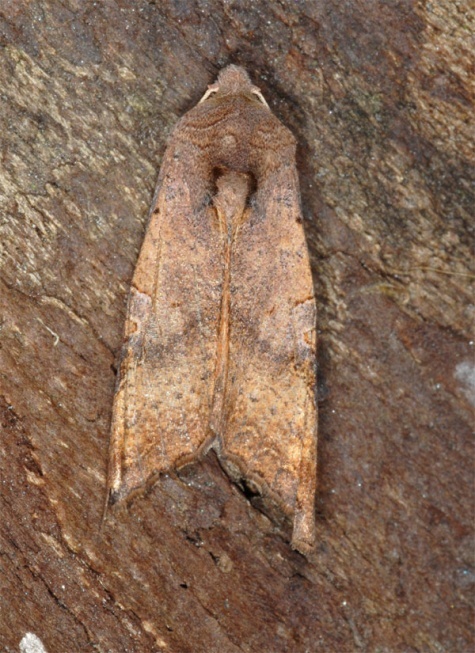 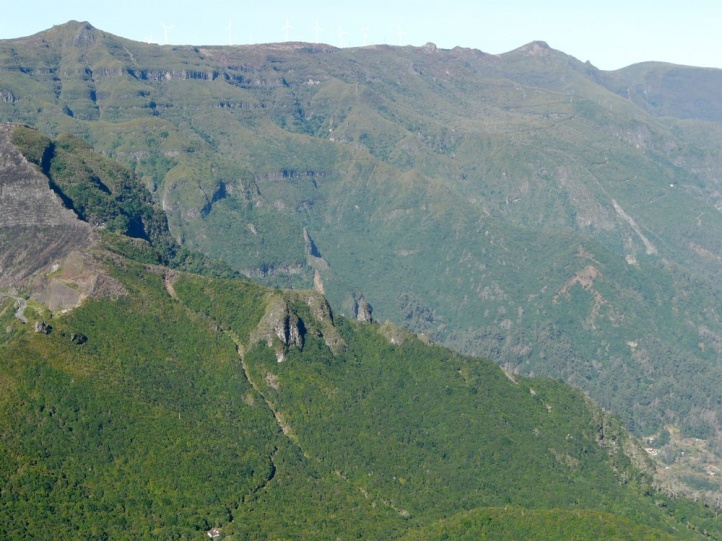 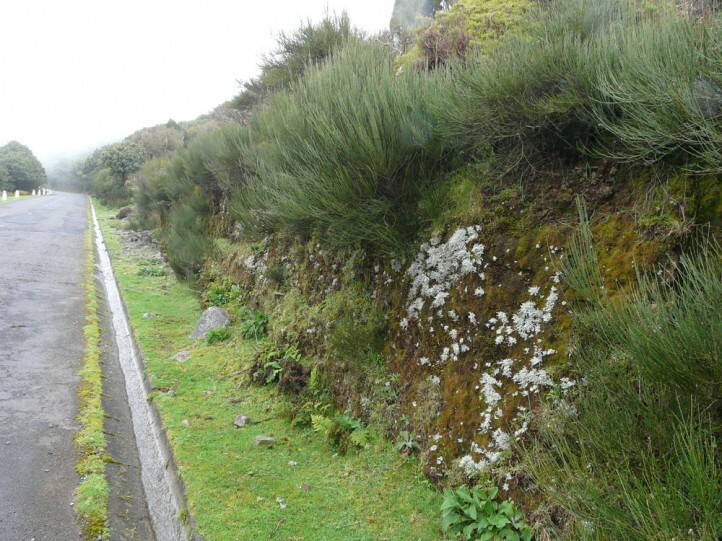 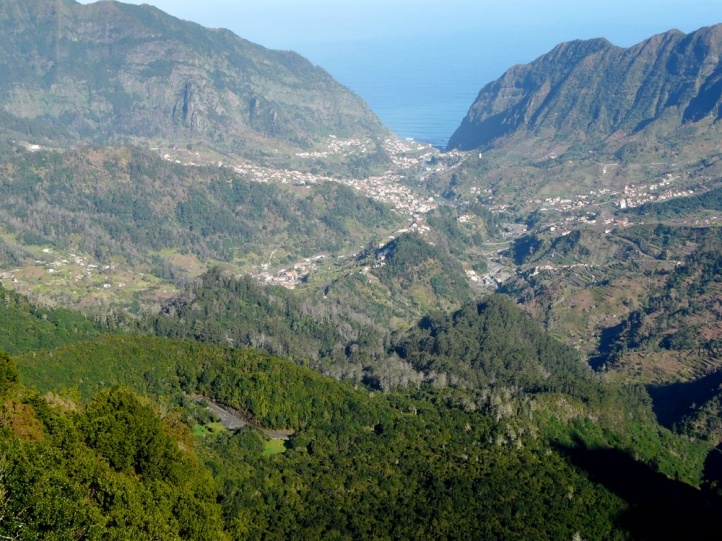 Phlogophora wollastoni is endemic to Madeira (Portugal).